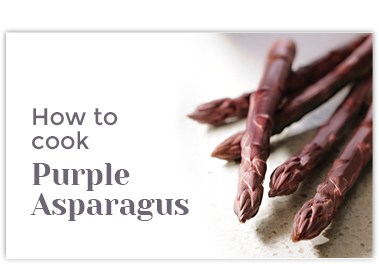 In a pot of boiling salted water, blanch asparagus for 5-8 minutes until just tender. Transfer to a cold water bath. 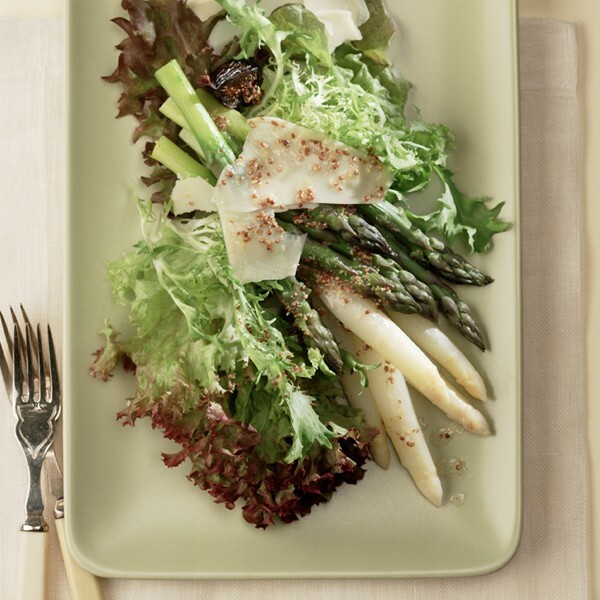 Vinaigrette: Mix mustard, vinegar and honey. Slowly add olive oil and mix until blended. Depending on your preference, you can add some more vinegar. Season with salt and pepper. 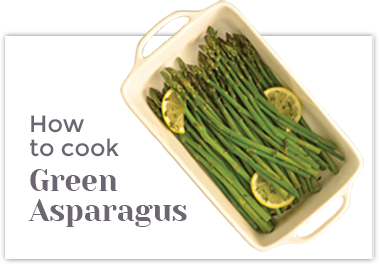 Option: Grill asparagus over medium heat for 2 minutes on each side or until just tender. 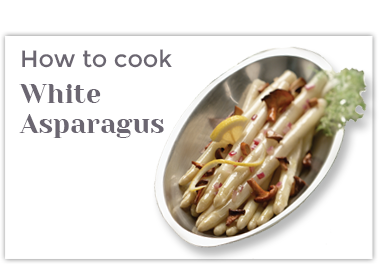 To serve: Arrange asparagus on plate, add some frisée and shaved parmesan and drizzle vinaigrette. © 2015 Gourmet Trading Company. All Rights Reserved.